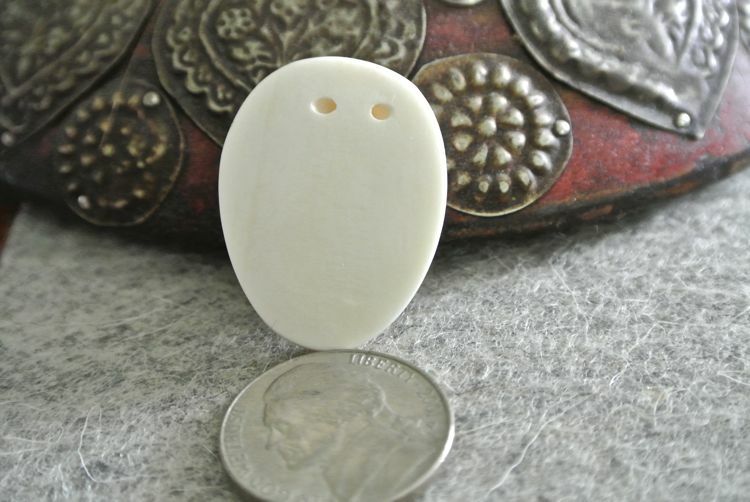 These are beads which have two holes on the reverse for stringing onto your necklace project and are also flatback so they can be used as a cabochon as well. 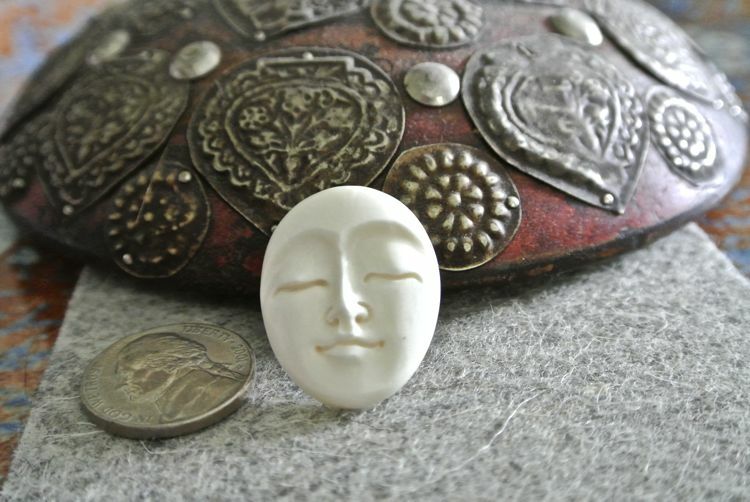 The handcarving, done in the traditional Indonesian style, is wonderful. 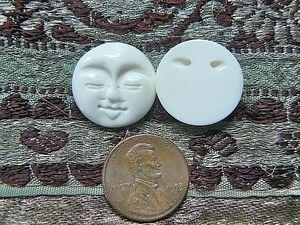 These beads measure 26mm long by 20mm wide and would make great pendants! Remember that 25mm is equal to one inch.